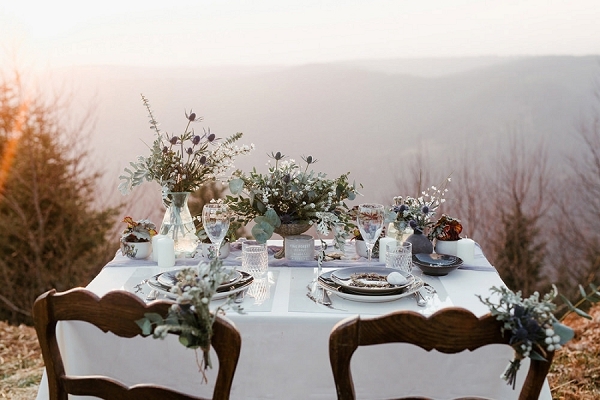 Good morning lovely French Wedding Style readers, we hope you’re enjoying the last week of this brand new month! 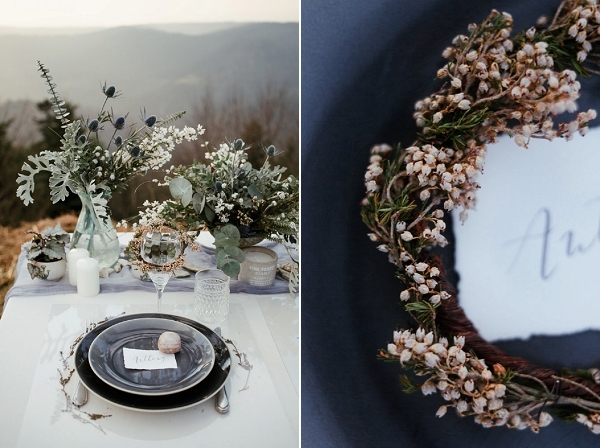 As we kicked off the year in style we thought we’d end the month on a high too starting today with this breathtaking Mont Donon Winter inspired wedding. 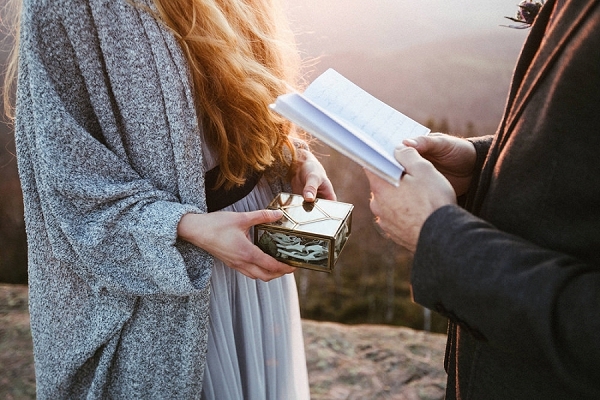 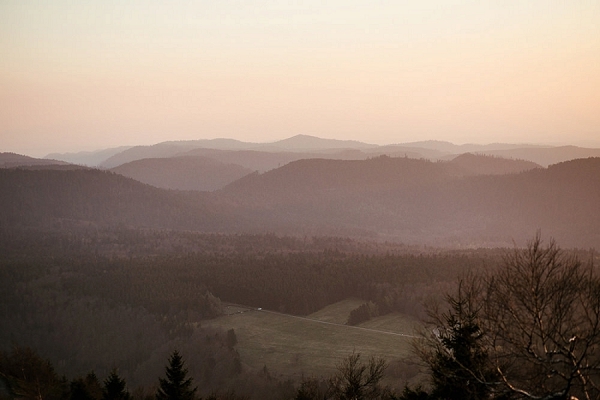 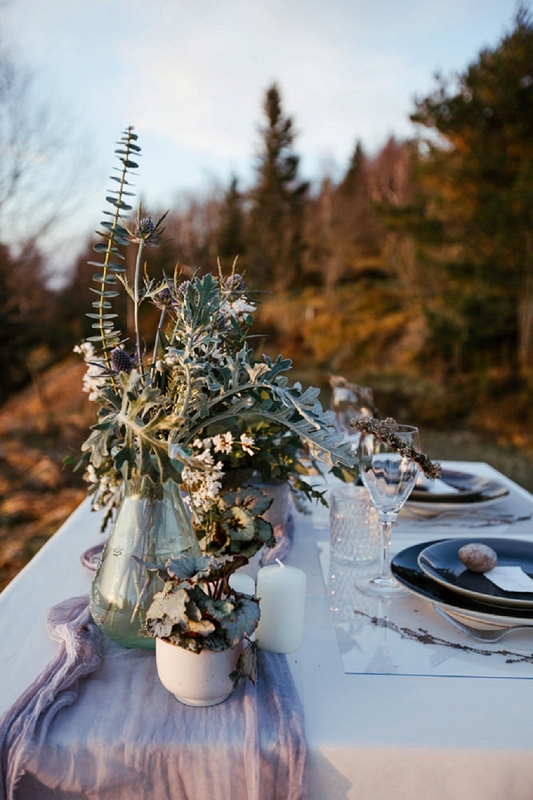 When planning a wedding its extremely popular to choose the warmer months of the year but today photographer Elodie Winter has us dreaming about unique winter elopements in the picturesque region of Alsace. 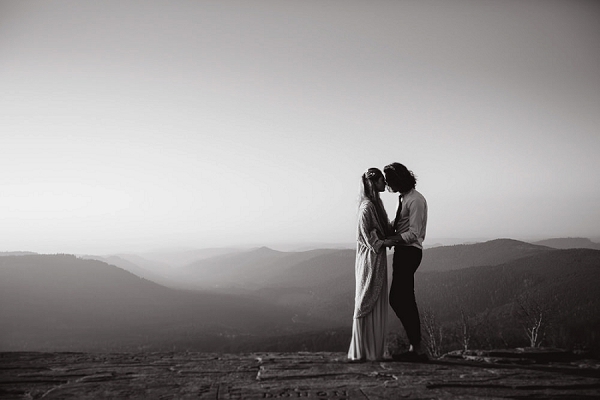 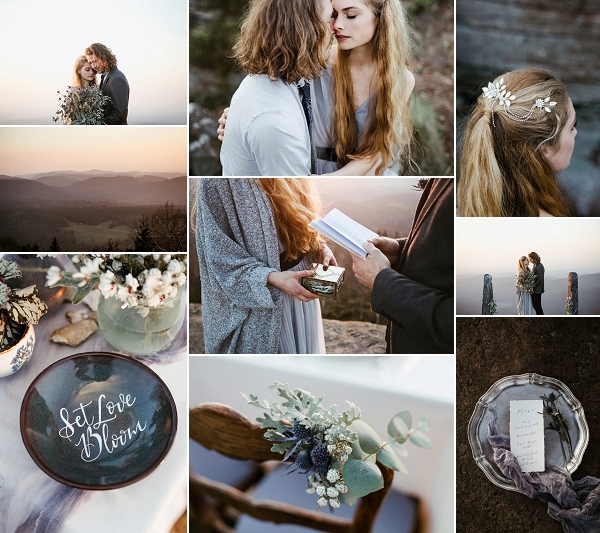 Not only is the location stunning with its dreamy mist from the mountains adding that ‘je ne sais quoi’ to the photographs so are all the finer details set up by a talented group of vendors who collaborated together to create Elodie Winter‘s vision! 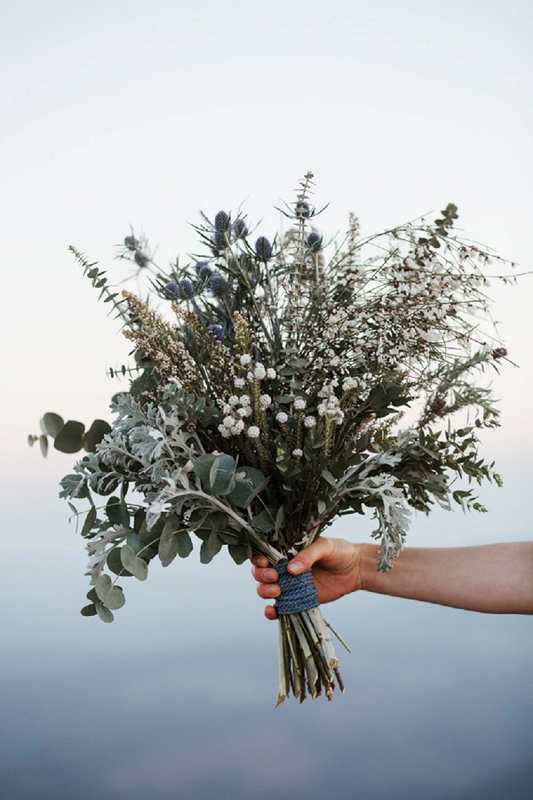 From the gorgeous Asos wedding dress to the large silvery winter bouquet created by Capucine Atelier Floral it was the perfect winter wedding inspiration shoot which was styled by Jordane Kieffer. 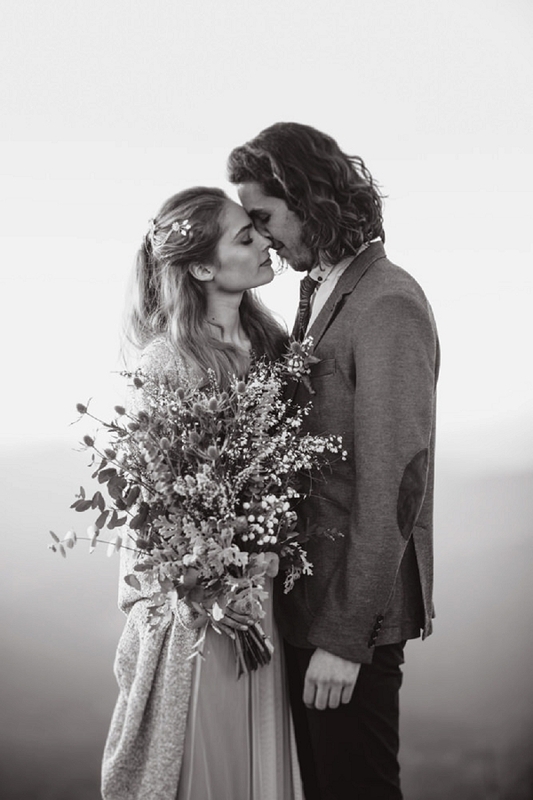 We adore the romance, the black and white timeless images and the silvery tones found throughout the shoot. 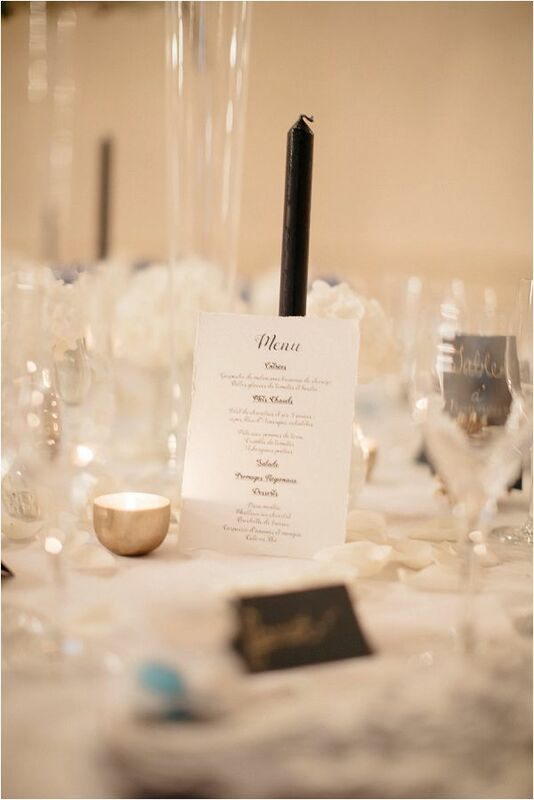 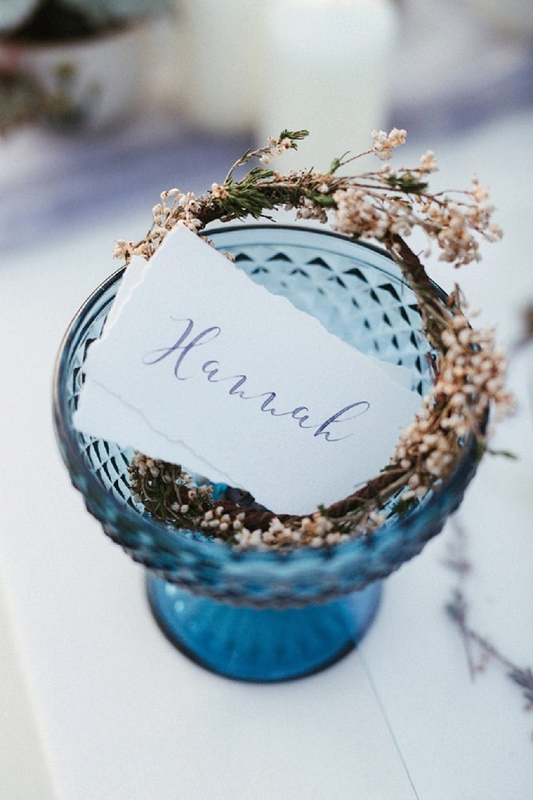 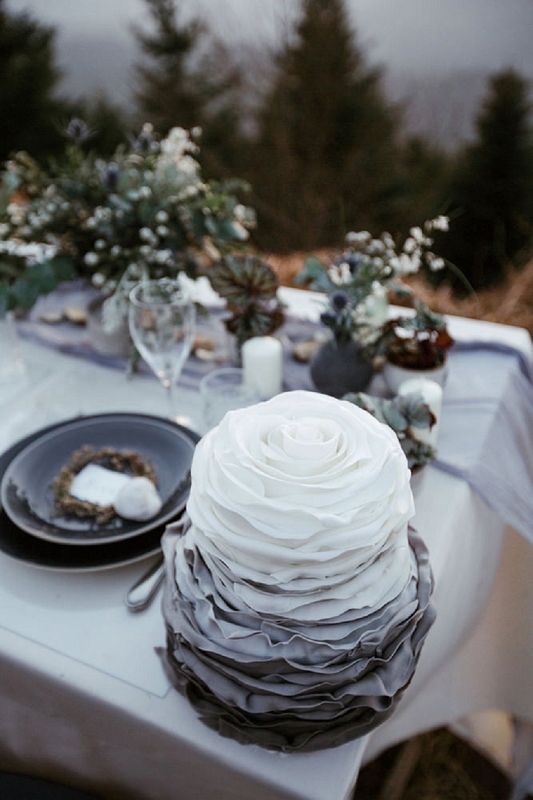 We hope you loved this gorgeous winter inspired wedding as much as we did! 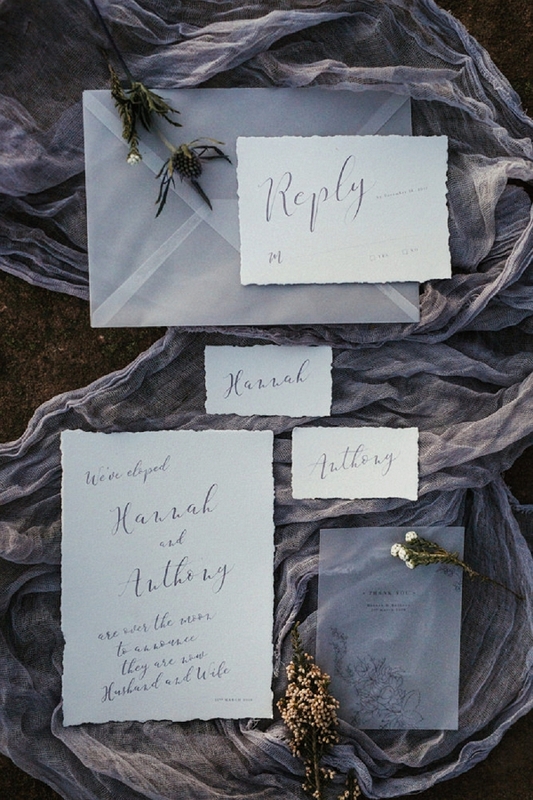 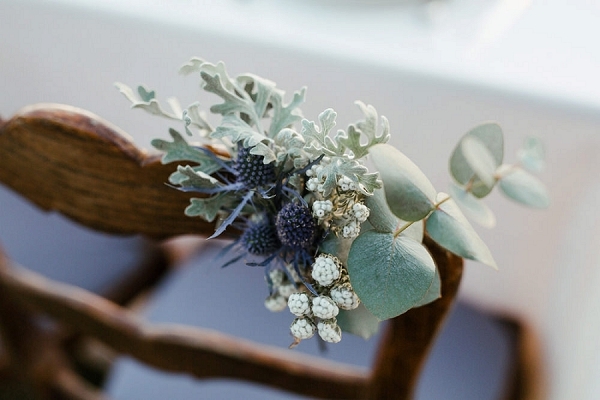 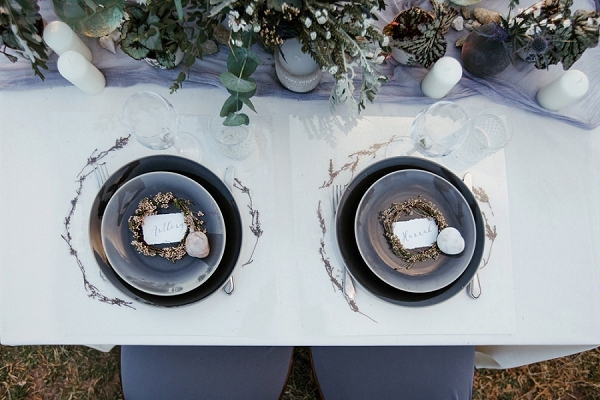 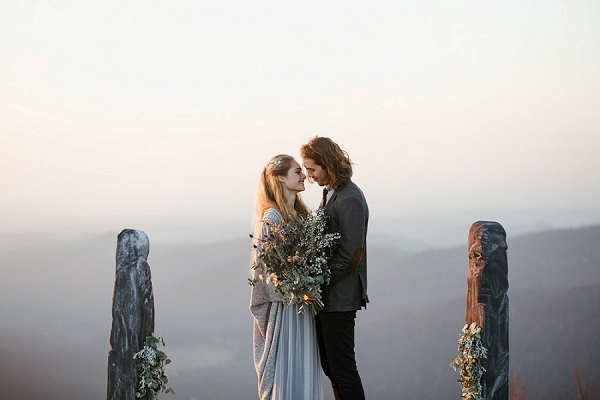 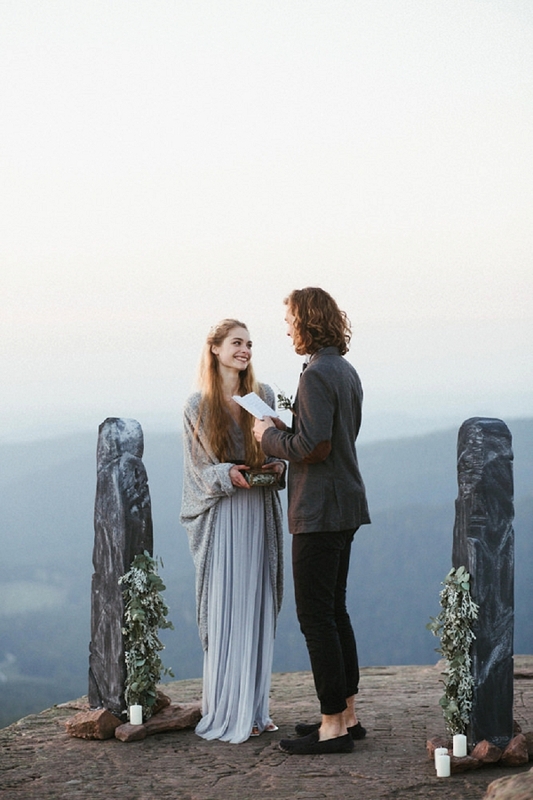 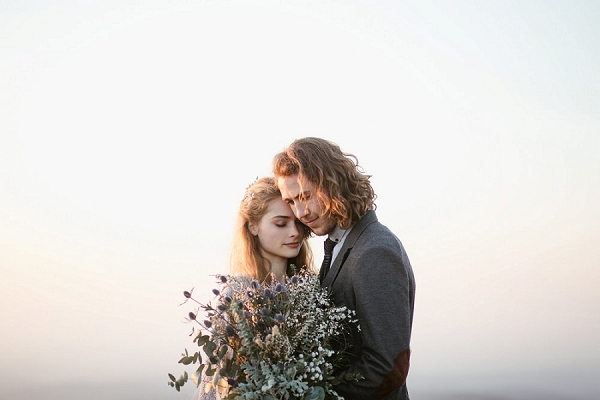 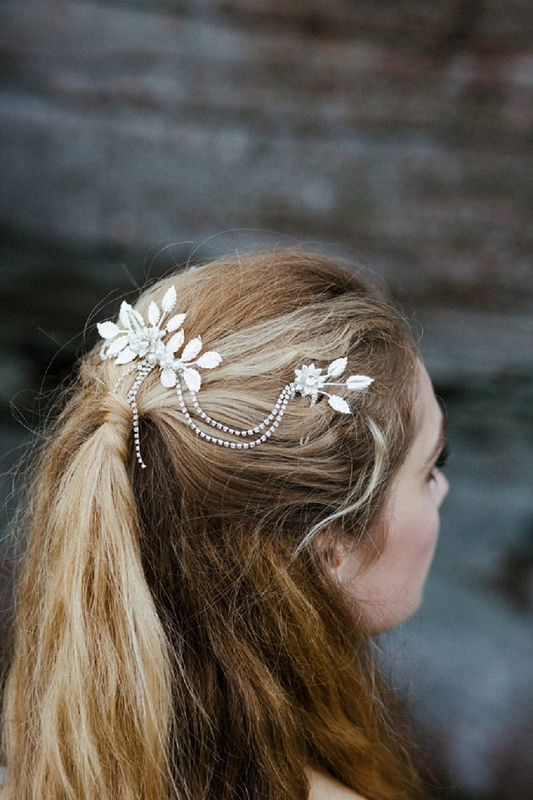 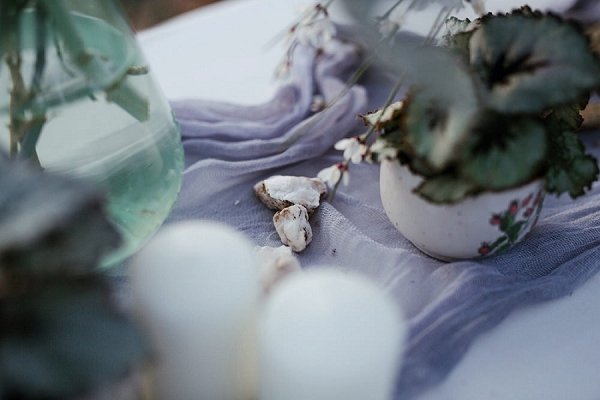 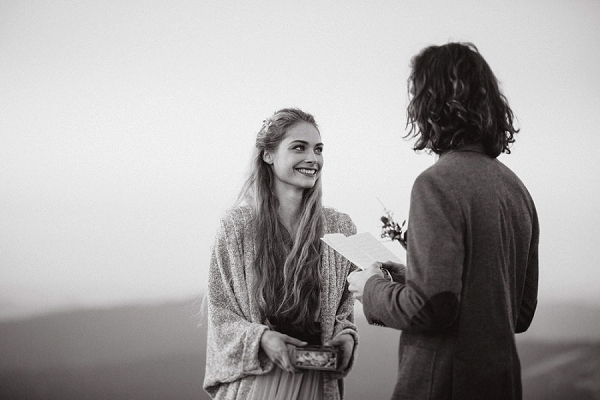 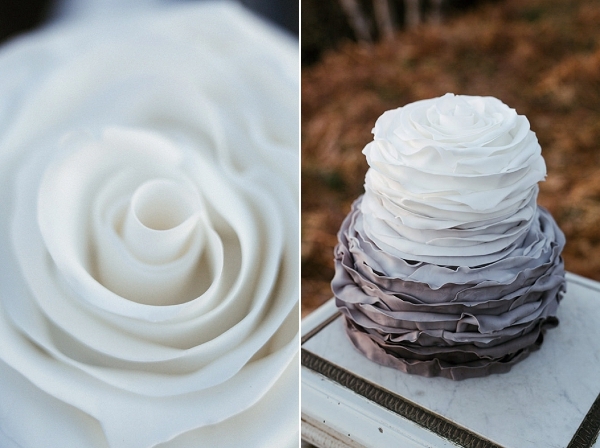 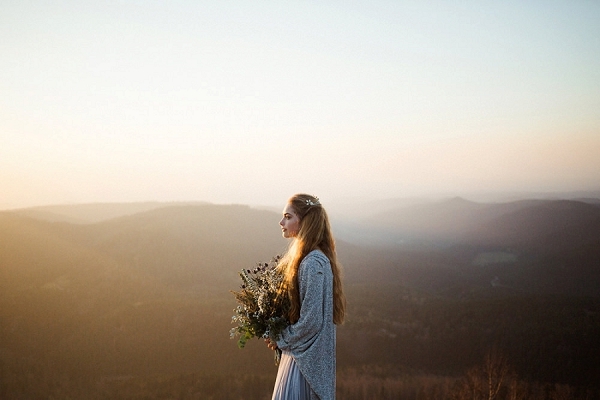 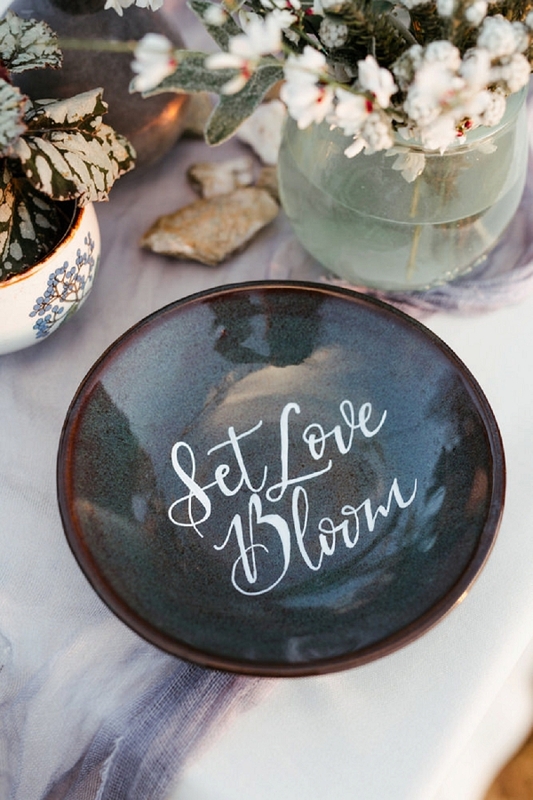 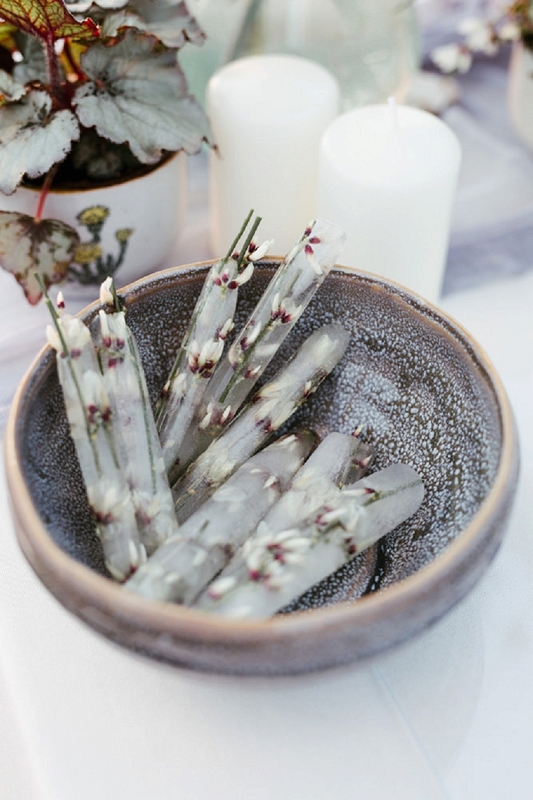 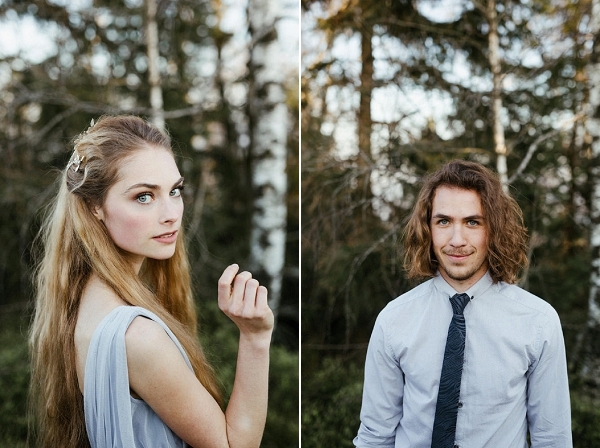 For even more winter wedding inspiration check out this La Grange Aux Fées styled shoot.